Jaguar has been creating luxury vehicles for almost 100 years. With each new vehicle, Jaguar continues to raise the bar for premium vehicles. With the release of the all-new 2017 Jaguar XE, the brand introduces a sports sedan unlike anything American drivers have ever seen before. Here at Jaguar Little Rock in Little Rock, AR, we are excited to offer an exclusive test-drive event for the new 2017 XE and F-PACE. Find out more about our test drive event here. We also have a great selection of the new XE here on our lot. 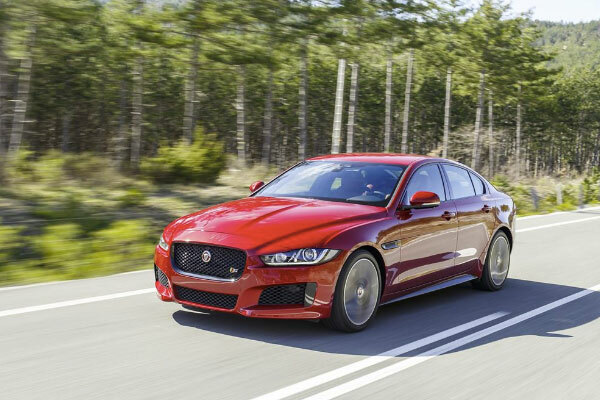 Keep reading to find out five things you should know about the new Jaguar XE. It has an aluminum-intensive design. The new 2017 Jaguar XE redefines what it means to be a sports sedan with its advanced, lightweight construction. Jaguar has a deep knowledge and expertise in constructing vehicles with aluminum. For the XE, Jaguar uses high-strength, 6000-series alloy. It has a starting MSRP of just $34,900. The new 2017 Jaguar XE 25t model starts at just $34,900, making it a price leader for Jaguar and for its segment. At such an affordable price for a luxury vehicle, this new model makes it easier than ever to experience the luxury and exhilarating ride of a Jaguar. It features a helpful Jaguar InControl Touch infotainment system. The newest, cutting-edge technologies are available on the new Jaguar InControl infotainment system in the new XE. This includes an eight-inch capacitive touchscreen with an advanced interface. The technology supports Bluetooth, audio streaming and USB connectivity and allows drivers to access supported apps and services, like navigation and more. The XE 35t models deliver 340 hp. The supercharged 3.0-liter V6 engine that powers the Jaguar XE 35t model generates an impressive 340 horsepower and 332 lb.-ft. of torque. It’s paired with an eight-speed automatic transmission with paddle shift controls. This is sure to be one of the most fun-to-drive sports sedans ever made. It is offered in all-wheel drive. All models of the new 2017 XE are offered in rear-wheel drive. The 20d and 35t models are available in all-wheel drive. The new 2017 Jaguar XE is a sports sedan packed with premium features and supercharged fun. We are so excited to have the new Jaguar XE for sale here at Jaguar Little Rock in Little Rock, AR. We are your one-stop shop for all luxury and premium vehicles like this all-new Jaguar. 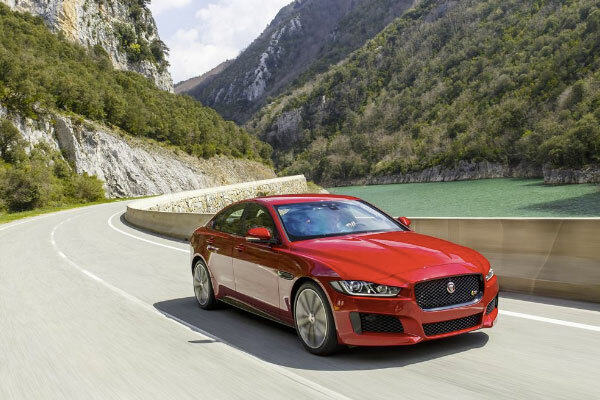 If you’re interested in learning more about the new generation of Jaguar vehicles or purchasing one of the new XE models here on our lot, contact us and we’ll be happy to help.